Environmental Sound Monitoring, Industrial Noise and the acoustic treatment of spaces are the mainstays of TGSacoustics Ltd. We are an independent Acoustics Consultancy based in Birmingham. Are you looking for a professional Acoustic Consultancy to carry out a Noise Survey? Do you need an Acoustic Engineer to design a sound mitigation scheme for your site, building or planning application? If so then you have come to the right place. In the following pages you will find information about Acoustics as well as what we can offer to your project. Please feel free to browse through our Acoustic Consultancy pages or contact us if you need any further information. Broadly our noise and acoustic solutions are divided into Environmental Noise and Building Acoustics and the relationship between different soundscapes or spaces. Acoustic solutions are expertly applied to these settings through measurement, calculation and design to achieve the desired enhancement or mitigation. 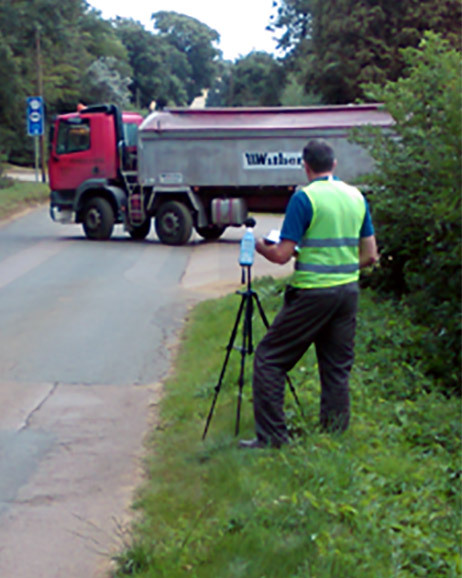 Where environmental noise is to be considered for planning applications, TGSacoustics provides measurement and assessment of sound levels with reporting and services as a professional witness. When considering environmental noise current standards are applied including BS 4142:2014 for industrial sounds and BS 8233:2014 for buildings. New in 2017: ProPG guidance for Planning and Noise. TGSacoustics can deliver reporting to this guidance. We can recommend an approach to the management of noise within the planning system in England & Wales. On the flip side of environmental noise sits building acoustics. We can create acoustic solutions for internal spaces with issues of poor intelligibility and excessive reverberation. Creative use of materials and surfaces can often fix troublesome sound spaces and create a better experience for listeners and performers alike. Acoustics: Science that deals with the study of mechanical waves (sound, virbration, ultrasound and infrasound) through solids, gasses and liquids. Since 2009, Tim has been working as an Acoustic Consultant measuring and assessing sound, providing written reports and giving evidence at appeals as a Professional Witness. 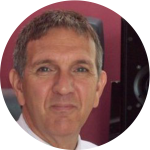 He is a highly committed and professional Acoustic Consultant with excellent communication skills and extensive experience in sound, demonstrated through both practical application and presentation of that knowledge. Recent achievements are in the field of identifying and resolving noise issues through the measurement and reporting of environmental sound, a successful case history of appearances as a Professional Witness across sites impacted by road, rail and air traffic noise at planning appeals and lecturing on Institute of Acoustics Diploma and short courses at the University of Derby. His ability to work with people in changing situations supports both the taught and consultancy environments. This is born out in the strong thread of consultancy projects following a successful career of 21 years in the BBC. His presentation of recent acoustical studies has been made to National and Regional meetings of the Institute of Acoustics. We live in an increasingly noisy environment. 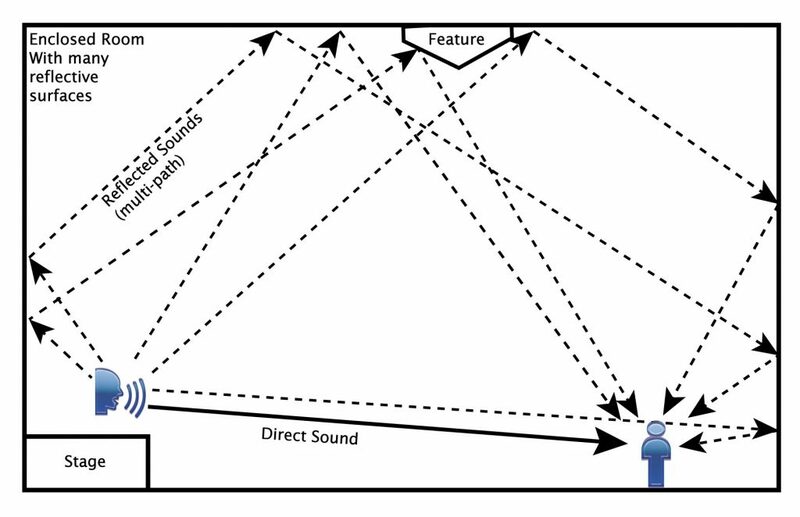 Sounds that occur in day-to-day life often require assessment due to developments near to existing soundscapes or the introduction of new sources of sound. 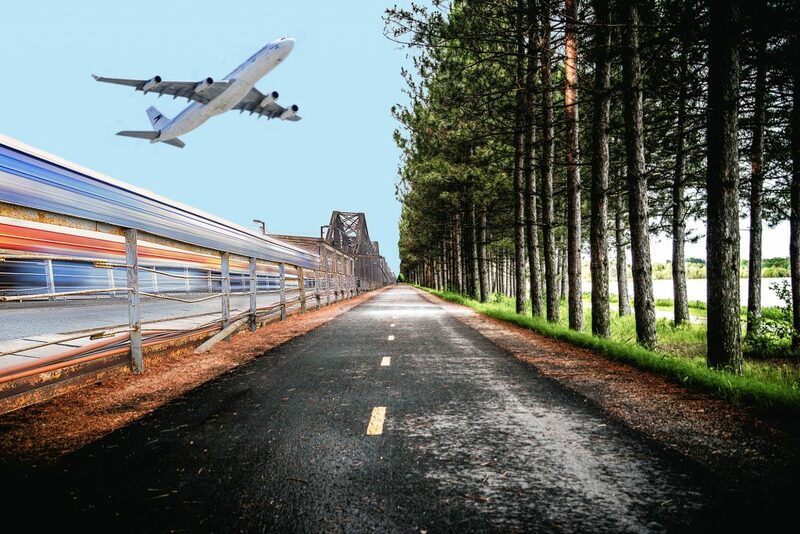 Understanding environmental noise levels through accurate sound testing or environmental sound monitoring are crucial in both the natural, built, transportation and industrial environments. Excessive and unwanted noise can have a detrimental impact on the health and well-being of residents, service users, employees, and wildlife. TGSacoustics can help you measure, monitor and mitigate your environmental noise problems. A deep understanding of the sounds, their sources and the context of the surrounding area is crucial to the accurate assessment of their impact. TGSacoustics brings considerable experience of building acoustics & environmental sound monitoring to the planning process and reporting to current standards. TGSacoustics has experience in providing measurement, assessment, and reporting, through rigorous sound testing/environmental sound monitoring, where noise is a material consideration in the planning process and will carry the process through as a professional witness when required. Sounds recorded during the day and night are assessed with reference to both internal and external guidelines given by BS 8233:2014 and The World Health Organisation (WHO) Guidelines for Community Noise. After a period of environmental sound monitoring, the reduction of sound levels impacting on properties can be mitigated internally or externally. TGSacoustics can specify and design the required level of mitigation as part of a planning application or in appealing a refusal decision. 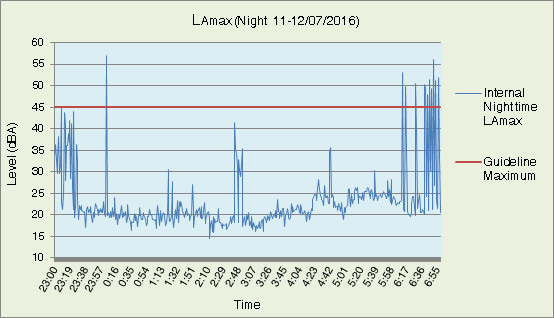 Environmental Noise: Nighttime levels demonstrating the potential for reduction due to barrier mitigation. High-quality building acoustics in a venue enhances enjoyment, increases bookings & return visits. Find out how TGSacoustics can help fulfil your venue’s potential in our building acoustics pages. If your venue needs enhancing to improve your building’s acoustic quality then feel free to contact us for advice, consultation or a quote. Acoustical comfort is very much overlooked and yet we all can identify with the negative effects of poor acoustics. TGSacoustics has a wealth of experience in assessing spaces for both speech and music and will treat areas with a sympathetic approach, not only considering the acoustic and visual impacts but also the impact on those using the space both during the process and from the resulting change. Excessive reverberation can occur in poorly designed enclosed spaces. 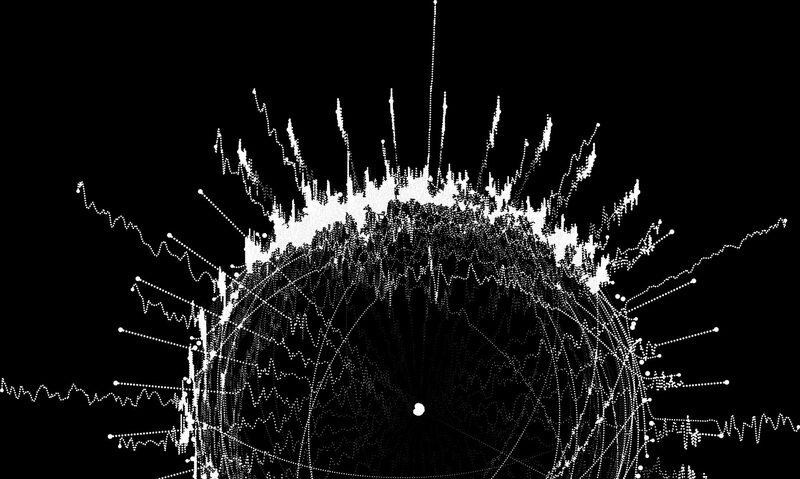 Sounds, particularly speech, can appear muddied and garbled due to multiple paths of reflected sound. 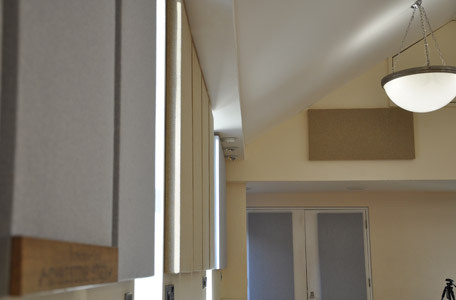 Ashford Hall at St Nicolas’ Place, Kings Norton in Birmingham benefited from the provision of acoustic treatment in 2015, consisting of bespoke acoustic panels. The hall was built in 2006 and is primarily used as a venue for civil ceremonies or as a flexible space for evening celebrations. TGS acoustics approached the retrofit of acoustic panels to Ashford Hall in the context of its multi-purpose remit as well as the desired visual impact.